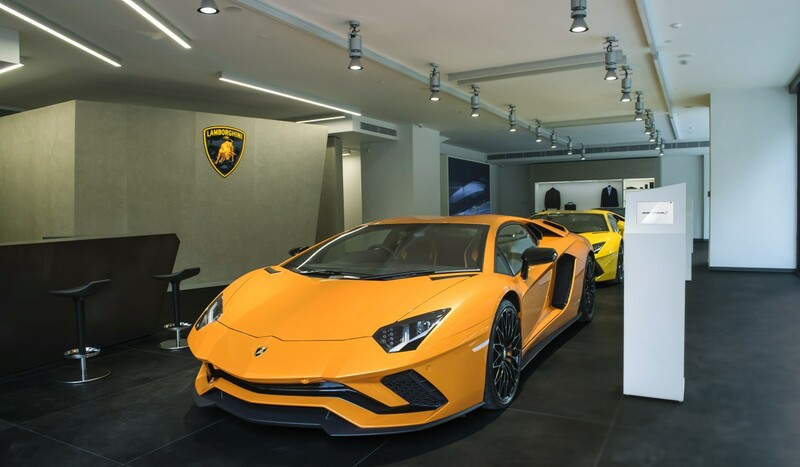 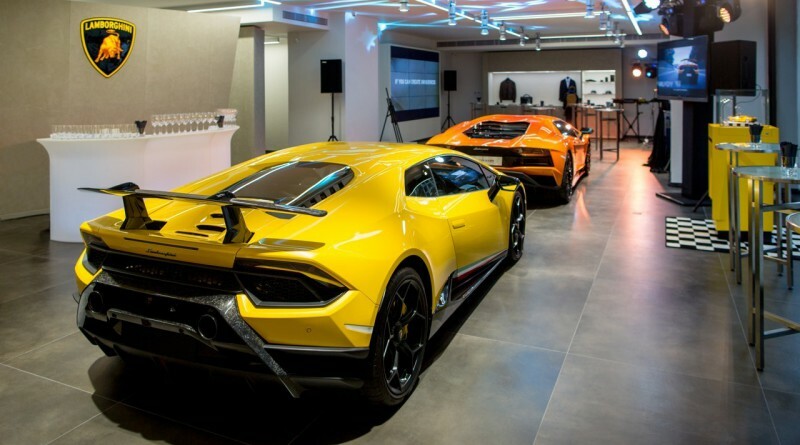 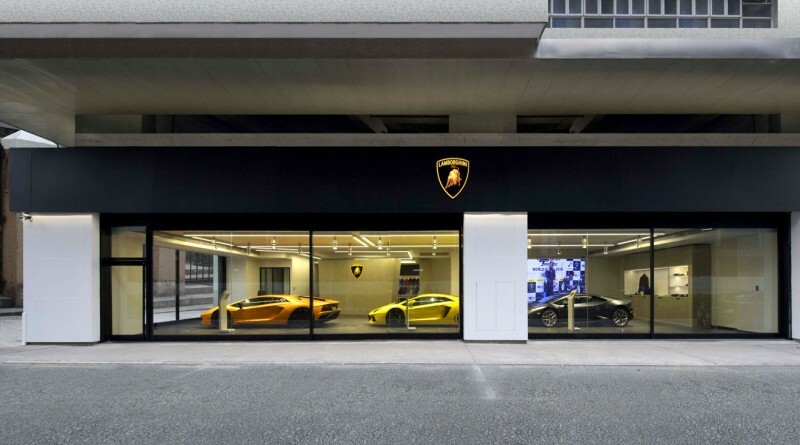 Lamborghini has just opened its 2,422 sq ft showroom in Macau to prepare for the arrival of the highly anticipated Lamborghini Urus SUV in the beginning of next year. At the opening ceremony, an Aventador S in Arancio Atlas orange and a Huracán Performante in Giallo Inti yellow were on display. 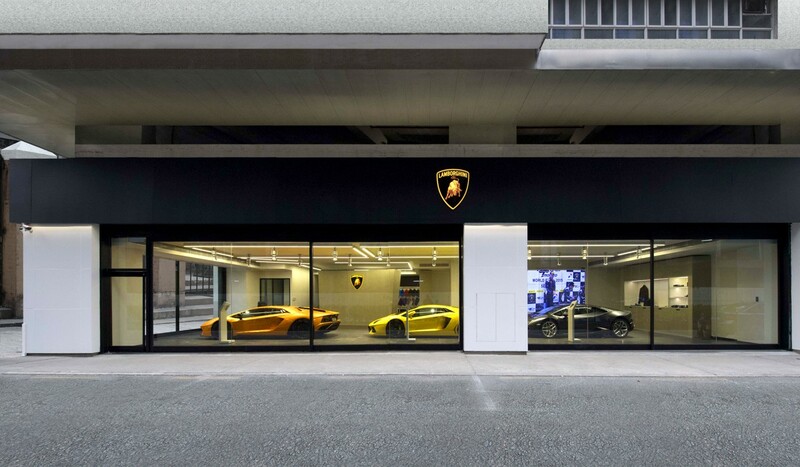 The new showroom, located in the city of Rua dos Pescadores, has an illuminated brand logo on a black background on the exterior of the building. The showroom also features a client lounge where customers can build their own unique vehicle through a car configuration system.